Most of the personal injury cases involve a term- Premises Liability. The term refers to the case when the personal injury is an outcome of an accident occurred at a place wherein the conditions or the facility itself is in a condition prone to such accidents. Premises liability case is also based on the fact of negligence. When you are a victim of such an injury, it is your responsibility to prove that the accident occurred at the place of someone else and that someone else is responsible for negligence towards the proper maintenance of the property. Here the negligence lies in the fact that at the property owner failed to take proper care of its property. Expert personal injury lawyers claim that it is very important to understand that you cannot press charges against someone simply because he/she was negligent. Also, no matter how poorly the facility is maintained, it nowhere proves that the facility manager can be charged for negligence. 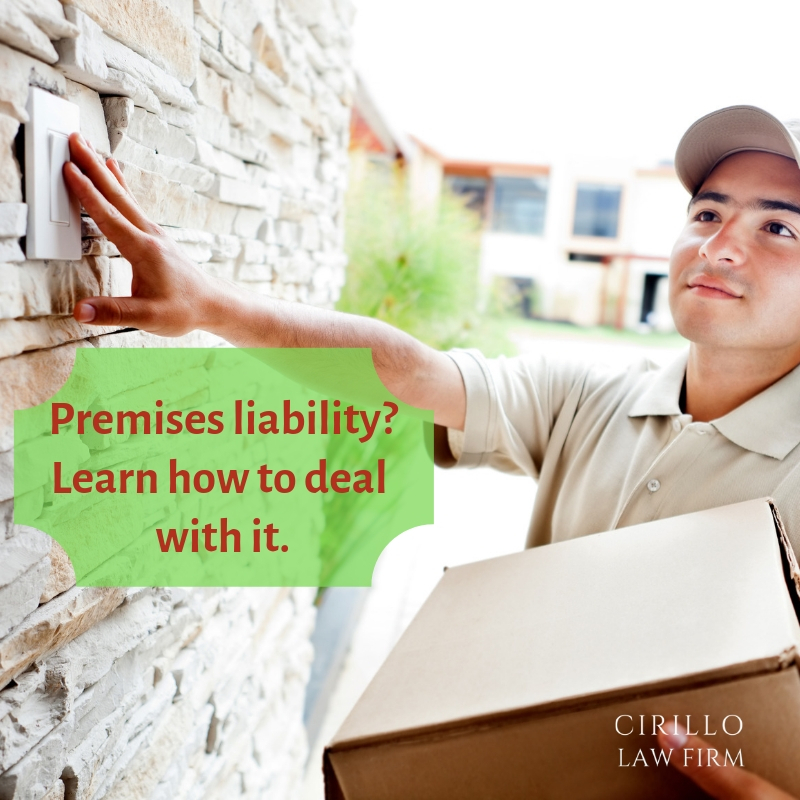 There are different types of conditions that qualify a case to premises liability cases. Different types of premises liability cases include slip and fall cases, defective conditions on the premises, snow and ice accidents, inadequate maintenance of the premises, inadequate building security leading to injury or assault, elevator and escalator accidents, dog bites, swimming pool accidents, amusement park accidents, fires, water leaks or flooding, and toxic fumes or chemicals. It is very much clear that the property owner is responsible for taking care of the property. Expert personal law attorneys explain that there are different laws that are forced in place to make sure that the properties owners take due care in the maintenance of the property. In several states, there are different rules and as per those, the duties of the land/property owner are decided on the type of guests he is attending. The three common types are invitees, licensees, and trespassers. There are several conditions that contribute towards this including defective staircases, accumulation of ice or snow, wet floors, oily floors, hidden extension cords, unsecured rugs or carpets, thresholds, and loose or broken floors, sidewalks, steps, or stairs.